It's nice to be nice, try it. 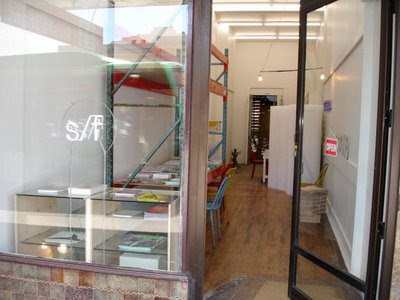 split/fountain is a bookshop, publishing venture and project space founded by Narrow Gauge and Michael Lett. s/f bookshop is open Saturday 11–4 or by appointment.